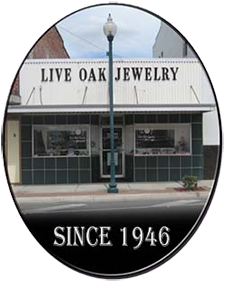 Family owned and operated, Live Oak Jewelry is the premier provider of jewelry and jewelry repair in the Live Oak Area. We’ve been delivering high-quality, personalized service since 1946. Most repairs are done on-site, and we provide free estimates for all repairs. At Live Oak Jewelry, we know you need a jeweler you can trust with your quality items. That’s why we bring personalized service and extensive expertise to every repair. 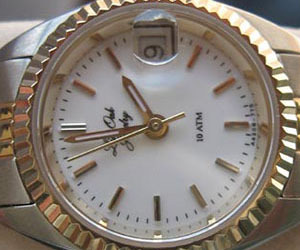 Offering 64 years of combined experience, we specialize in repairing all types of jewelry and watches. Our friendly staff is dedicated to ensuring you receive high-quality service at reasonable rates. Most repairs are performed on-site by the owners, so you can speak directly with the person who will be completing your repair. With this level of customized service and specialized skill, it’s easy to see why we have been the leading jewelry store in Live Oak, FL for generations. As your trusted local jeweler, Live Oak Jewelry offers more than just repairs. We are a premier provider for a wide range of jewelry products. Are you in search of the perfect selection of engagement rings in Live Oak, FL? Our quality products are guaranteed to make your proposal sparkle. 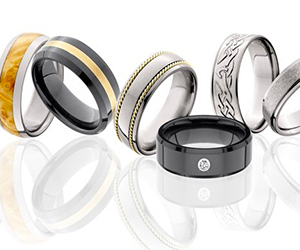 We also offer a great variety of wedding bands. Our full line of jewelry products includes bracelets, class rings, pendants, necklaces, Chemart brass Christmas ornaments, time clocks and more. Our range of styles meets the needs for every taste. You won’t find better service or selection among jewelry stores in Live Oak, FL. We have been the trusted community jeweler since 1946. We offer financing and layaway options. Our experts can repair all types of jewelry. We provide free estimates on jewelry repairs. 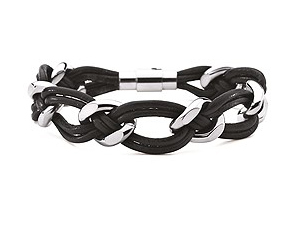 We offer a wide selection of high-quality jewelry at affordable rates. Contact the expert jewelers at Live Oak Jewelry today at 386-362-1140 for a great selection of new products or repair for your current jewelry.